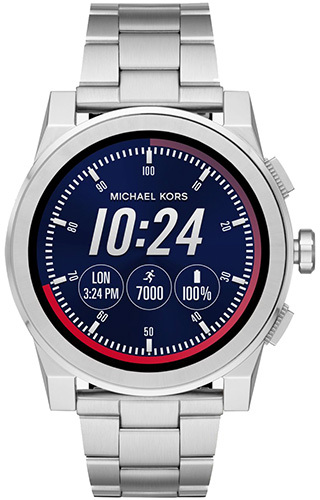 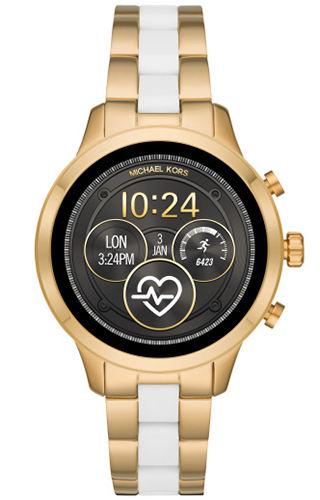 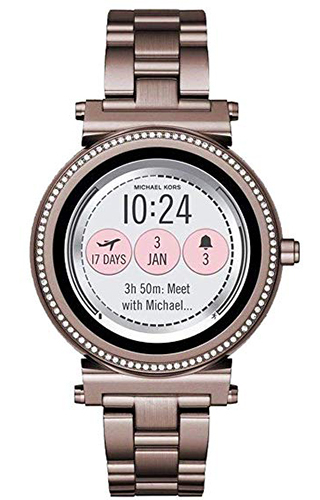 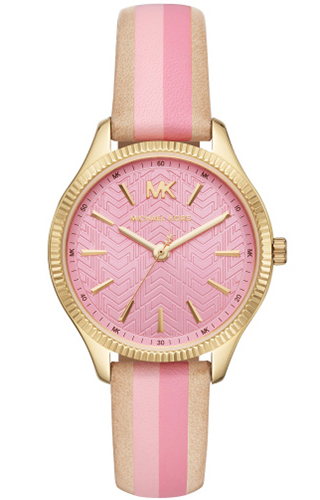 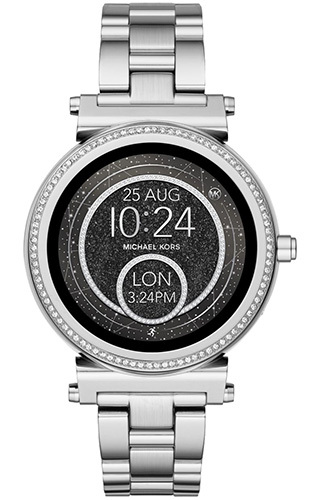 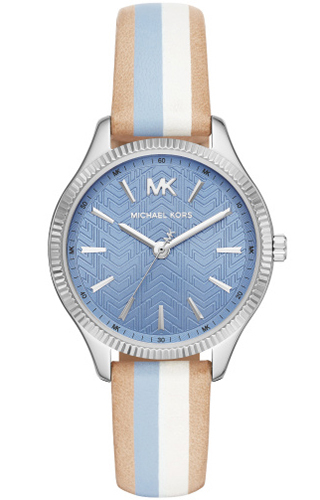 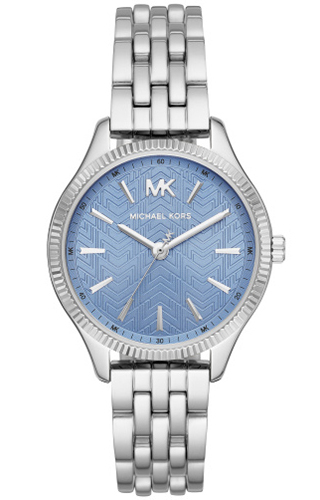 Michael Kors watches are available in a huge variety of styles, from sport watches, to luxury ones. 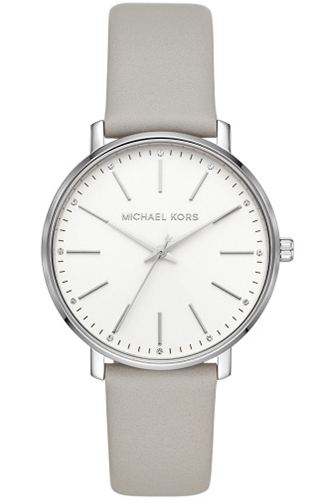 Quality materials such as ceramic, acrylic, silver, pearl, and gold are used to improve the elegance and the durability of these creations. 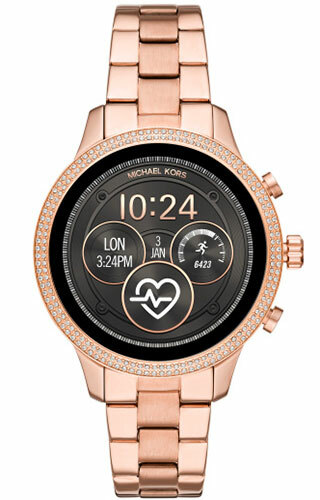 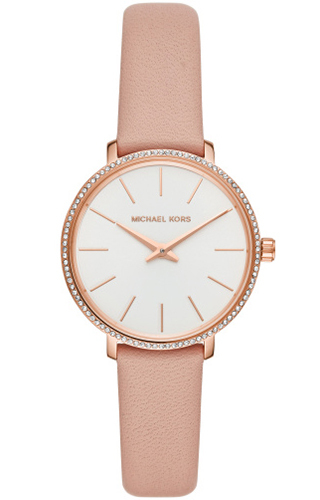 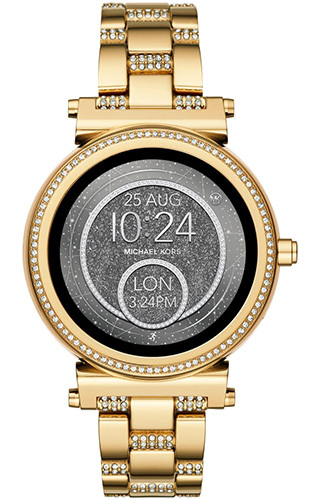 Michael Kors watches: a chic and unique New York city style,for those of us who just want to look and feel good. 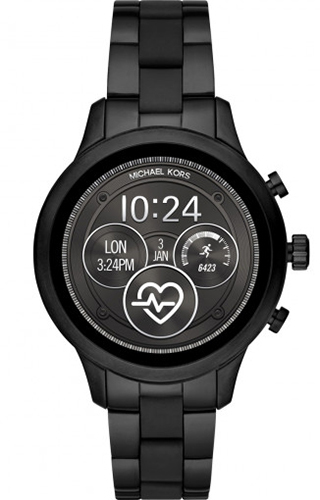 Runway Box Set - 4° Gen.